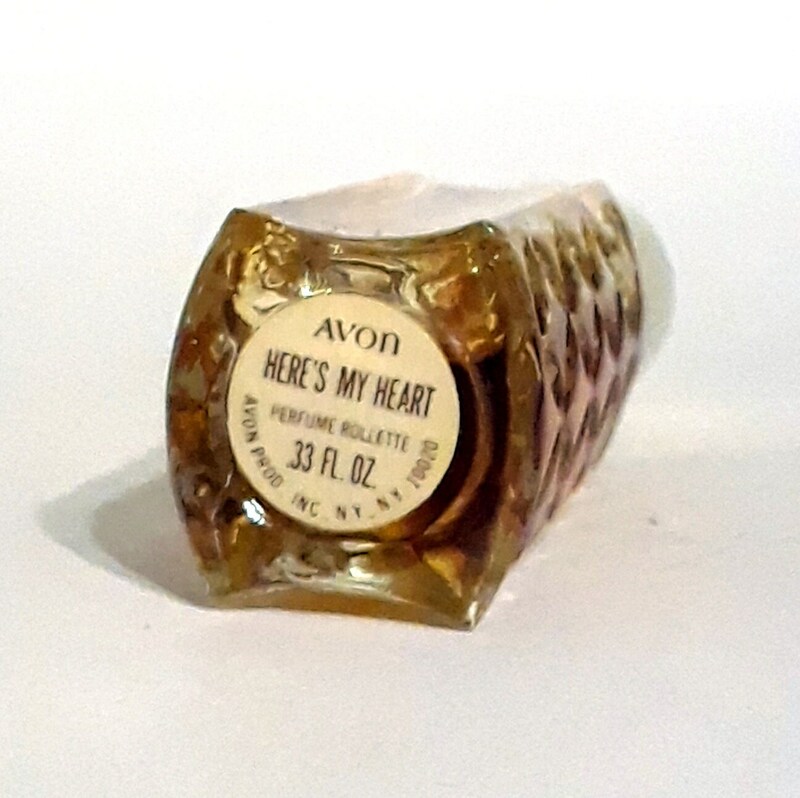 Vintage 1960s Here's My Heart by Avon 0.33 oz Perfume Rollette. 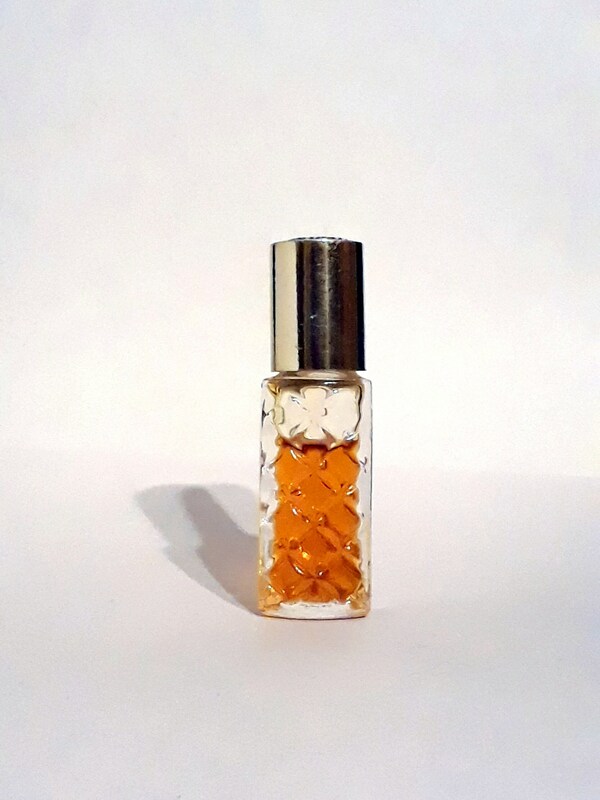 The bottle is about 75% full - see photo for the actual fill line. 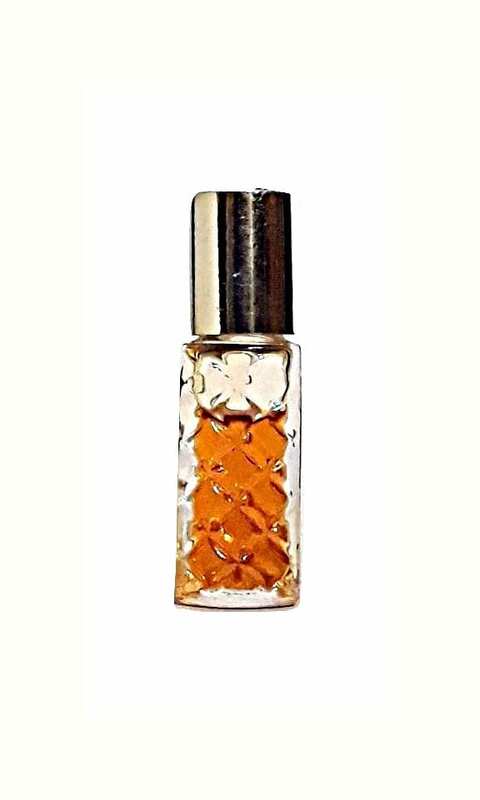 Here's My Heart by Avon is a Floral fragrance for women and was launched in 1957. 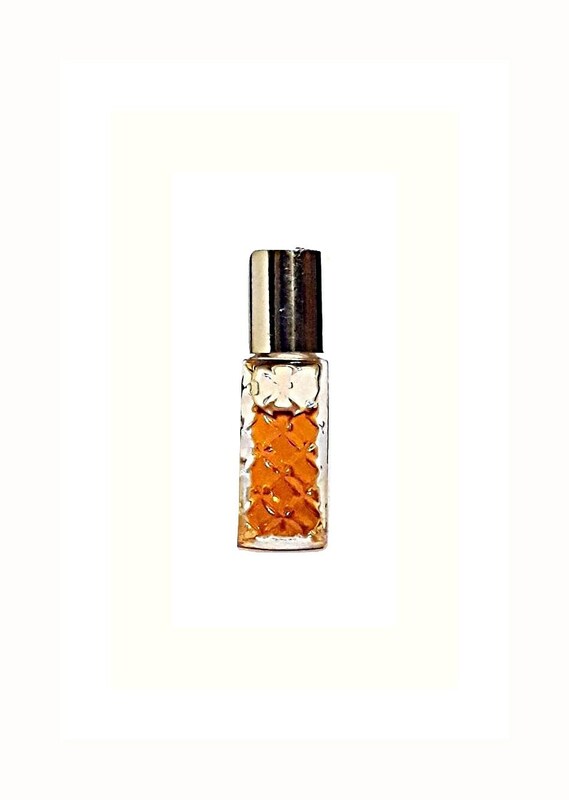 "Warm and sentimental... a floral nosegay, rich woody accent, and the breath of fresh mosses"